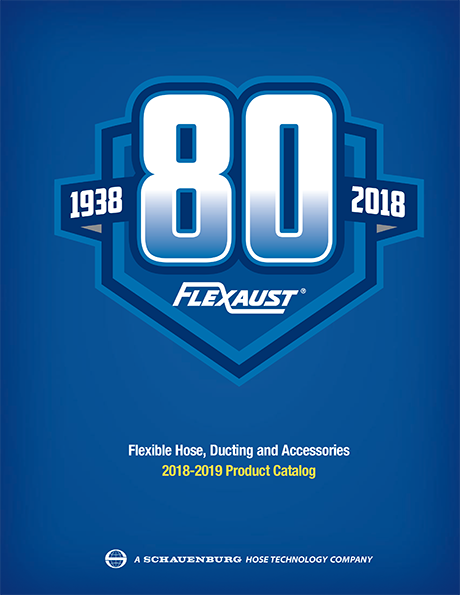 Is there a difference between ducting and flexible hose? 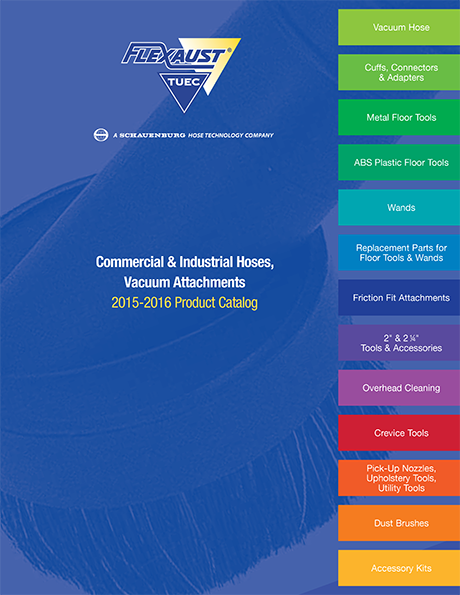 Ducting typically implies larger diameter, low pressure applications usually involving air. 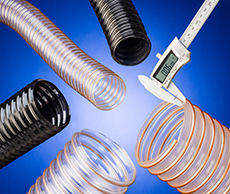 Flexible hose suggests small to large diameter hose that can handle vacuum, as well as, slightly higher pressures than standard ducting. 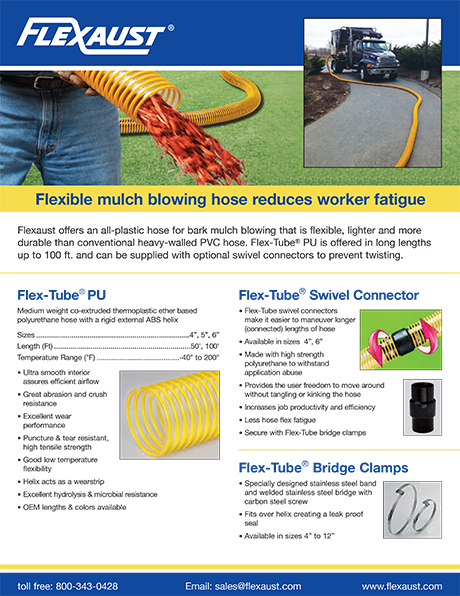 Flexible hose is ideal for handling air, fume, dust and light weight material handling applications. 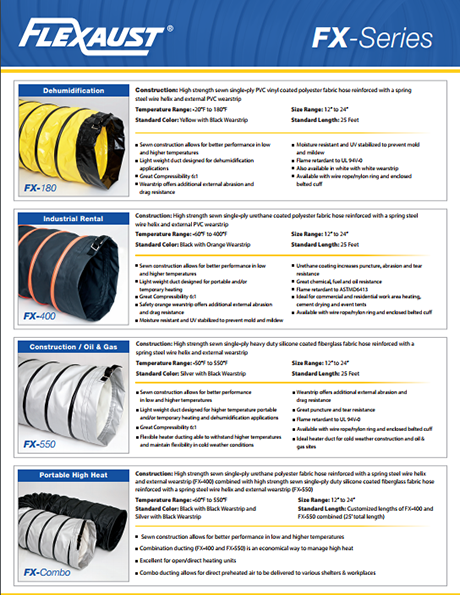 Flexaust manufactures a variety of flexible hose & ducting with a wide range of vacuum, pressure and temperature ratings.